Meal prepping is essential to eating healthy, saving time and money. 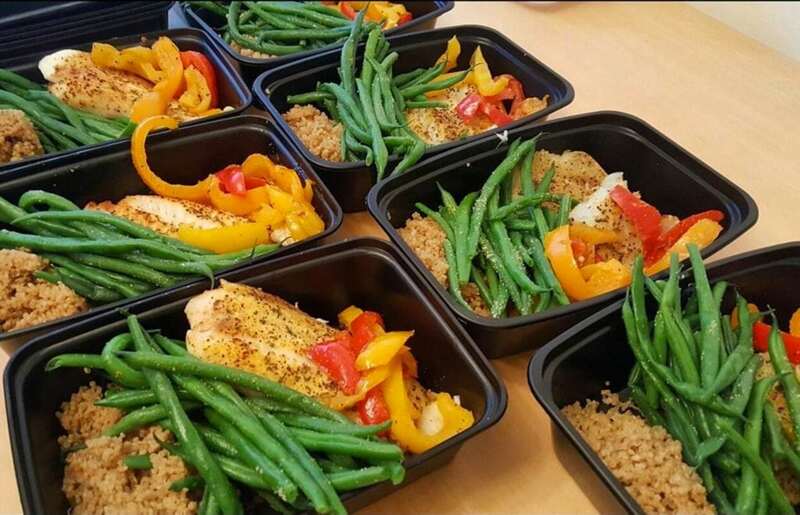 Planning and prepping meals ahead of time for the week will prevent unhealthy food choices throughout the week. 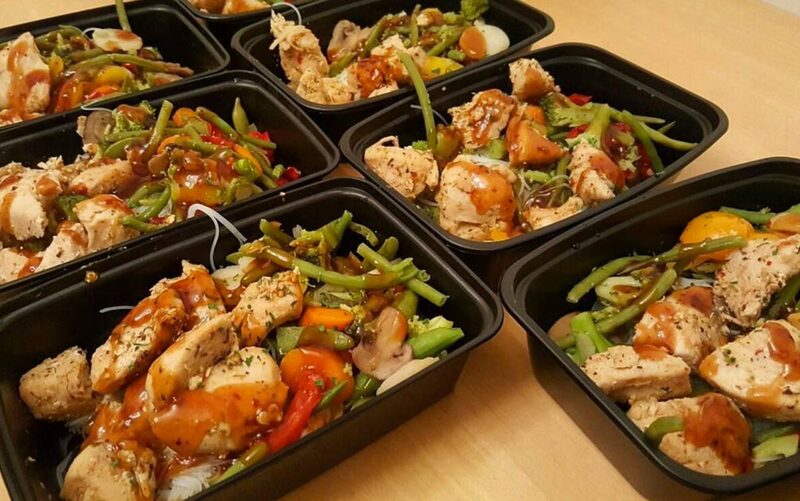 Prepped Nutrition offers healthy meal plans, complete grocery shopping, prepared and cooked the meals, and delivery of pre-portioned meals weekly. We will cook your meals too! Prepped Nutrition ™ offers plans and healthy meal preparation for the week complete with grocery shopping, cooking and delivery of weekly portioned, pre-packaged meals. Prepped Nutrition provide a detailed invoice of total amount including packaging and shopping. with photo Check-ins every week to see if assessments need to be adjusted. New weekly recipe with how to cook instructions. Available for males & females! Goal Weight in 30days/90days/1 year?